Home / certfiles / SAMSUNG GALAXY NOTE 3 SC-01F DOCOMO Cert (Certificate) file. / SAMSUNG GALAXY NOTE 3 SC-01F DOCOMO Cert (Certificate) file. 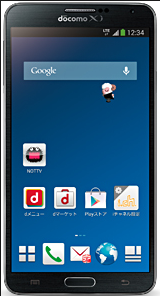 SAMSUNG GALAXY NOTE 3 SC-01F DOCOMO Cert (Certificate) file. Gsm Solution January 02, 2018 certfiles, SAMSUNG GALAXY NOTE 3 SC-01F DOCOMO Cert (Certificate) file.